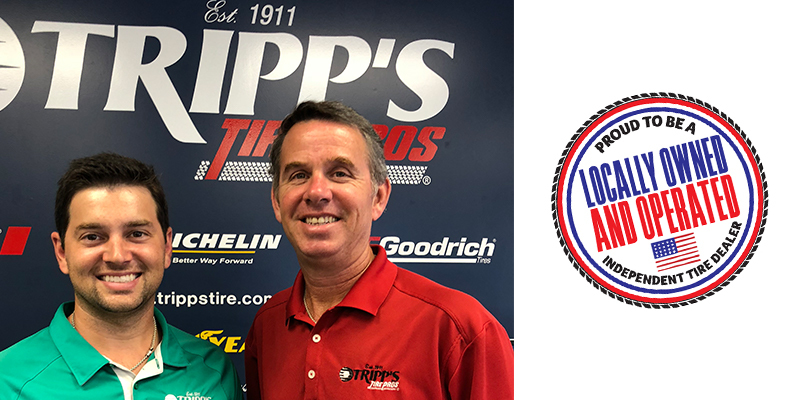 Tripp’s Tire Pros is on its third-generation as a family-run local business, but owner Tony Tripp is already looking ahead to a fourth generation. And a fifth. Based in Ayden, North Carolina, the tire store has been in business since 1911. Tony’s son, Matt Tripp, has always been enthusiastic about joining the family business, and even Matt’s son toddler son is already learning to speak the language of the tire industry. “One of his first words was ‘tire,’” Tony says of his grandson. Though he’s only two, the idea of Matt’s son someday taking over the business is “a possibility” in Tony’s mind, once his own son has a go at it. But unlike his son, Tony had some hesitation about becoming a tire dealer. After coming back to the “other side” of the family business – a NAPA Auto Parts store – he began to understand that the place he was meant to be was the same place that he started. “I realized where I needed to be the most and what I knew the best was the tire and automotive industry, so I transitioned. Once that NAPA store got up and running, [I went] back over to my dad, to the tire store,” Tony says. Matt needed no such journey to know right where he wanted to be. He wanted to get started right away in the family business, but his father told him he didn’t meet the requirements for the job. Tony Tripp followed in the footsteps of his father, William “Burt” Burton Tripp, and his grandfather, Larry Tripp, as the owner of the family tire store. While he looks forward to a future where his son and grandson take over the business, he also understands that the tire industry can be toug, and that you can’t take anything for granted when it comes to creating a sustainable, multi-generational model. 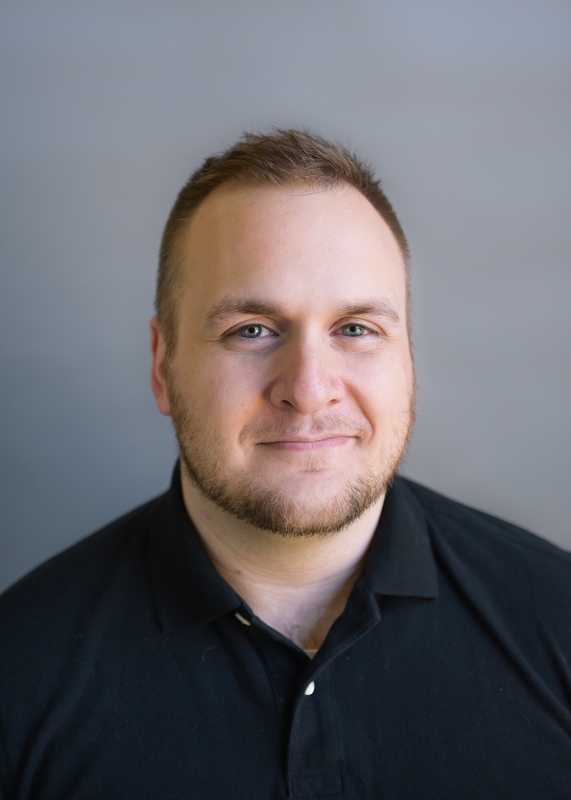 Tony says that he’s already seen many advancements that change the way the shop does business compared to his early days, especially the rapid distribution that defines how modern shops operate. But in the end, it’s the timeless principles of how you run a business that separate the wheat from the chaff.